MANILA, Philippines – An overseas Filipino worker (OFW) on death row in Saudi Arabia was given four more months to produce more than P40 million worth of blood money. 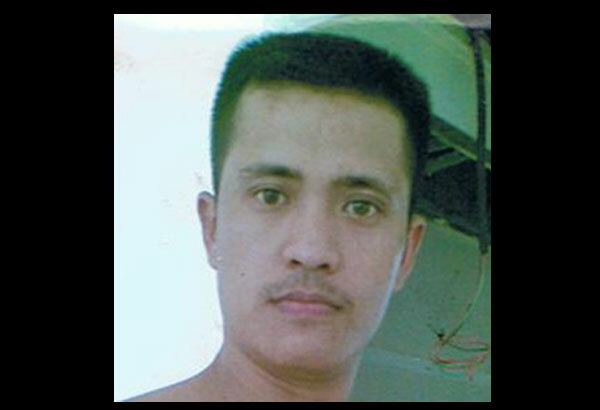 OFW Joselito Zapanta was scheduled for execution today, November 14, but it was initially extended to December 14 to give him and his family one more month to produce P55 million worth of blood money. Zapanta was convicted of killing his Sudanese landlord by a court in Saudi Arabia. Vice President Jejomar Binay said that he received the news about the four-month extension before dawn today. He said that aside from the extension of four more months, the family of the Sudanese victim also agreed to lower the blood money to P44 million. Binay said that latest developments on Zapanta’s case are results of the continuing negotiation being conducted by Philippine officials with the family of the Sudanese victim and Saudi Arabian government officials. The family of Zapanta has so far raised P4.39 million. The Department of Foreign Affairs (DFA) had said that Zapanta’s mother and sister were allowed to visit the OFW. They left Manila on Tuesday. They were accompanied by representatives from the DFA. Binay is asking Filipinos to continue praying for Zapanta.